Team India have already conceded an unassailable 3-1 lead to England in the five-match Test series. 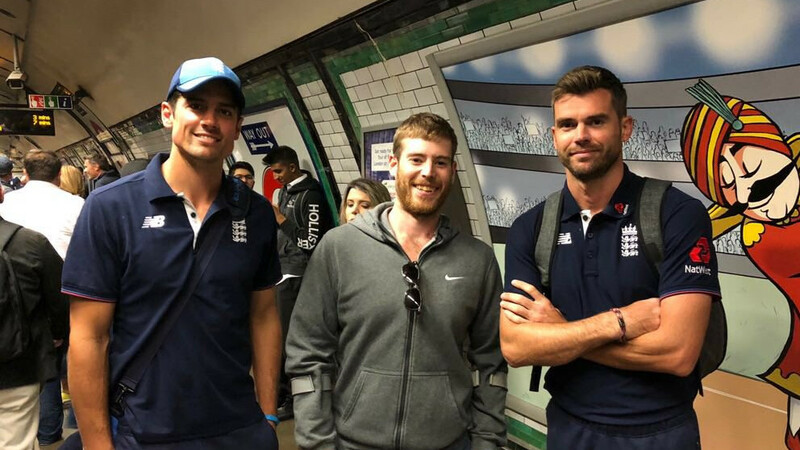 There were plenty of hopes from Virat Kohli and company as they embarked on their England tour after winning 9 of their last 10 Test series. However, the No. 1 ranked Test side couldn’t quite prove their mettle on English soil as they conceded an unassailable 3-1 lead in the five-match Test series. It is India’s second successive overseas Test series loss after the 2-1 series defeat in South Africa earlier this year. Commenting on Indian players’ miserable showing in England, the Committee of Administrators (CoA) chairman Vinod Rai has said that once the team manager submits his report, a review would be performed. “I am not committing anything but there is always a review, once the team manager submits his report, we will take a view on it,” Rai told ANI on Sunday (September 9). 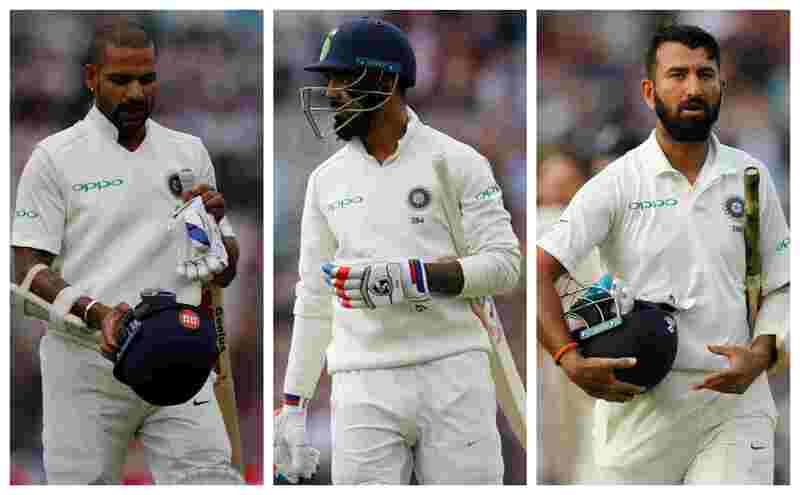 While India lost the first Test at Edgbaston by a close margin of 31 runs, they suffered a humiliating innings and 159 runs defeat in the second Test at Lord’s. 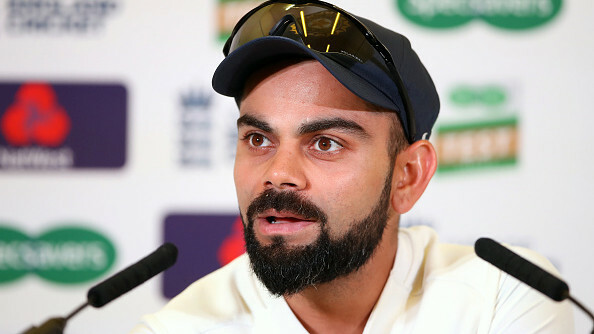 India bounced back emphatically to register a comprehensive 203-run victory in the third Test at Trent Bridge but in the penultimate Test, Kohli and his men let go the early advantage and eventually coped a 60-run loss. Team India is currently in a dreadful position in the fifth and final Test at The Oval. While replying to England’s first innings total of 332, India is placed at 174/6 with all the leading batsmen back in the pavilion. Debutant Hanuma Vihari is at the crease on 25* whereas Ravindra Jadeja is on 8* as India still trailing England by 158 runs.